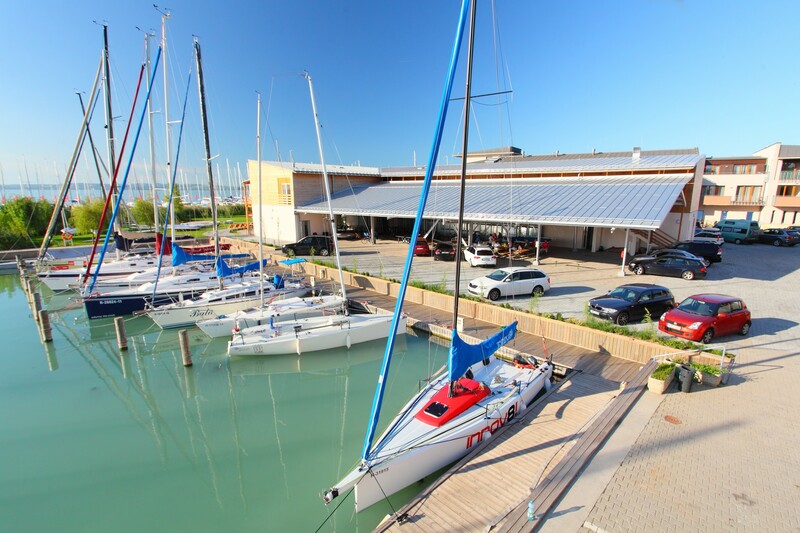 Following the English example, a group of Hungarian noblemen founded the first sailing club of Hungary called the Yacht Club of Balaton-Füred on 16 March 1867. Count Ödön Batthány, who sailed and won regattas in England, became the president of the Club. The English magazines Bell’s Life and the Hunts Yachting Magazine also reported about the foundation of the Club. 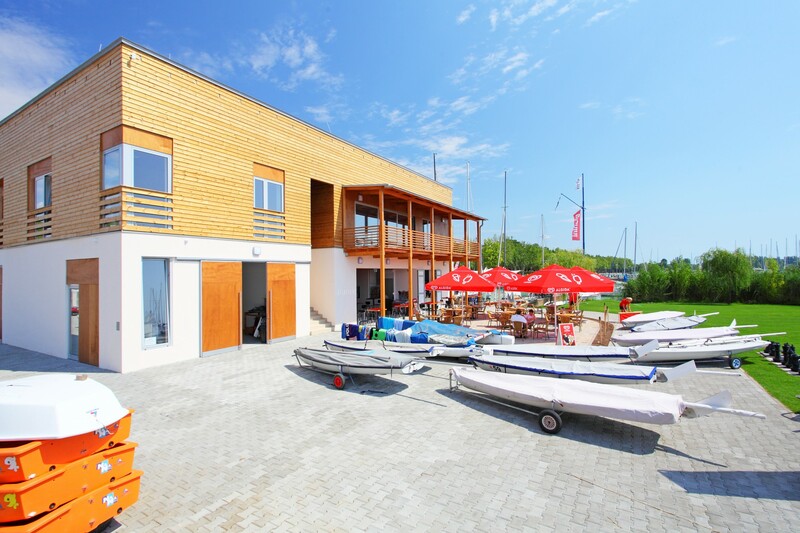 The development of Hungarian sailing was facilitated by the fact that in 1881 an English shipbuilder, Richard Young started to build the first sailing boats in his workshop located next to our present-day club house. The first Hungarian sailing competition was organised in 1882. 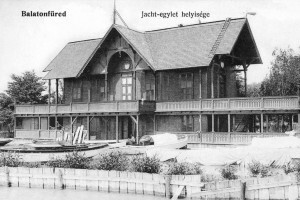 On 14 September 1884, the Stefánia Yacht Club was founded, and Duke Mihály Esterházy became its Commodore. 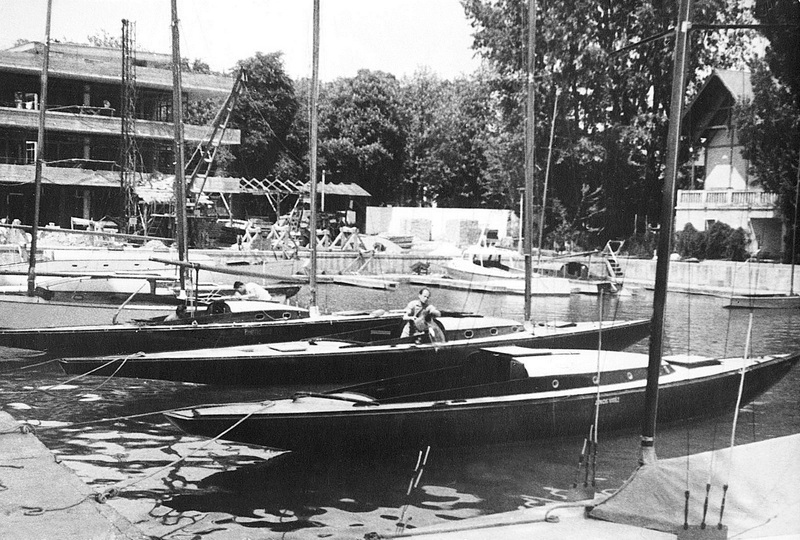 The Club owned 25 large yachts, 30 boats and 3 motorboats. 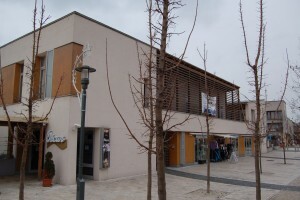 The clubhouse, which was built based on the plans of Alajos Hausszmann, is the building of ’Vitorlás’ Restaurant today. Regattas were started to be organized regularly in the life of the Club. 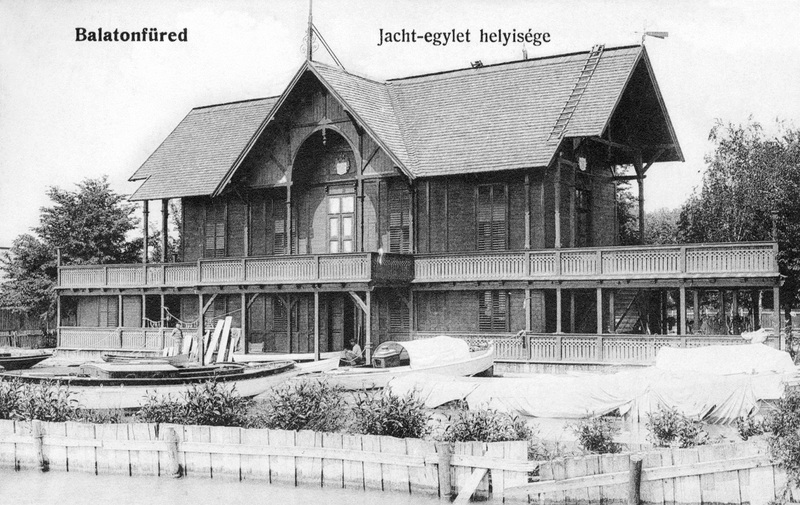 On 24 June 1912, the name of the Club was changed into Hungarian Yacht Club, but in the next year it was changed again, and with the permission of the Interior Minister and with the approval of the King, the Club was named Royal Hungarian Yacht Club. Its sailors were the first to participate in the Olympic Games of 1928 in Amsterdam. Tibor Heinrich was one of the outstanding sailors of the Hungarian competitions and championships. As a sailor of the Royal Hungarian Yacht Club, he achieved the 7th place at the Olympic Games of 1936 in Kiel, and he finished on third place (crew: Éder and Schimert) at European Championship organized by the Zürich Yacht Club in the 22 sqm Binnen-jolle class in 1937. 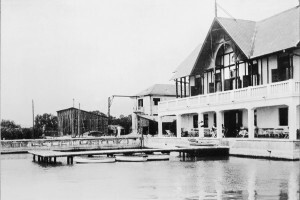 In 1948, after World War II, the Home Office dissolved every social organizations, the Royal Hungarian Yacht Club as well. 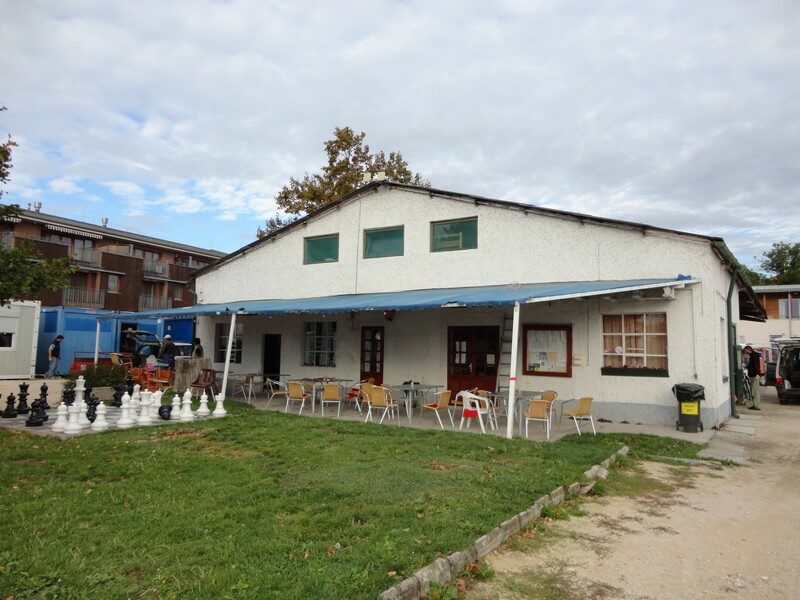 It gave the right of property management of the clubhouse over to the Balaton Shipping Workers Sports Club. 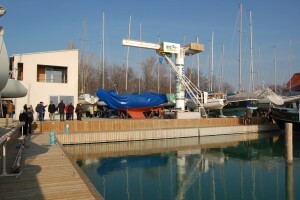 The founder and organizer of this Club was István Németh, who became also the president of the National Social Yachting Association. The Club was named Balatonfüred Vasas SC in 1951. The sailors and the members of the Club made a significant contribution to the sailing sport in those times as well. 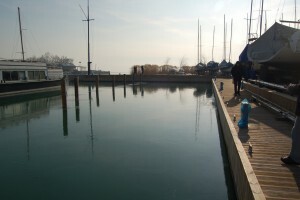 The Shipyard of Balatonfüred, which facilitated the development of this sport by producing several ship classes in Hungary, also made a contribution. The ‘Pirate’, ‘Star’, the plastic ‘Finn’, the ‘Moth’, ‘Dragon’, ‘Cadet’ and ‘Soling’ boat types were all produced and developed here. At this point a historical event has to be mentioned. In 1955, István Németh and his crew set a record with a Nemere II. 75 cruiser, which was broken only 59 years later, in 2014. 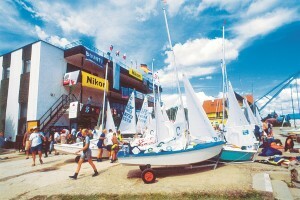 In the 1960s and 1970s several competitors from Balatonfüred were in the forefront of sailing in national teams. 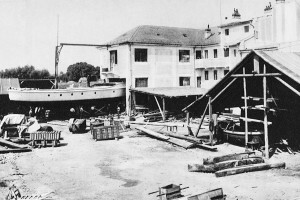 In 1964, the new three-storey club house was built in the place of the old ’inner shipyard’, thus the Club already bearing the name MHD Vasas moved from the building designed by Hausszmann, and gave it over to Hungar Hotels. László Tolnay participated in the Olympic Games of 1960 in Rome in Finn dinghy class. Tolnay and Simon scored the first Hungarian marine victory after World War II in 1962 in Warnemünde in Star sailing class. In 1968, Tolnay and Jun. László Farkas participated in the Olympics in Mexico in Star boat class. Organized youth training programmes were started in the 1980s, in the form of sports schools. 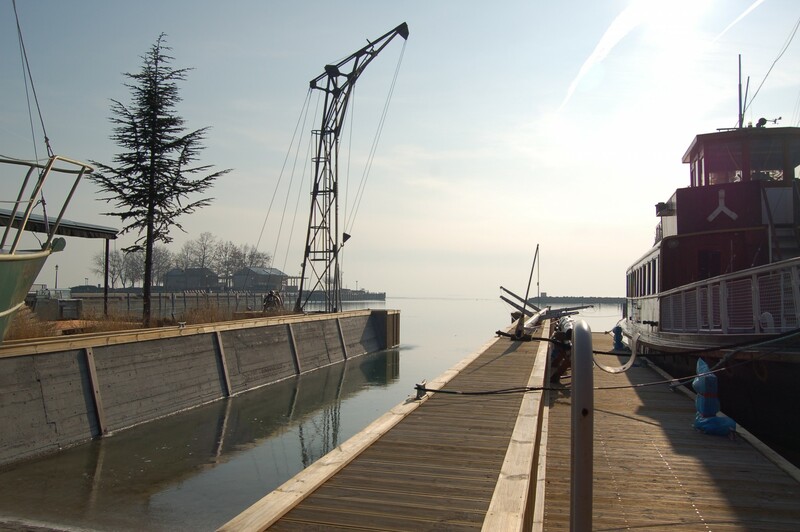 In 1985, the name of the shipyard was changed again, so the new name of the Club was Ganz Ship Balatonfüred SE. Young sailors started to achieve results and caught up with the adults. The Club improved its position at the rankings year after year. 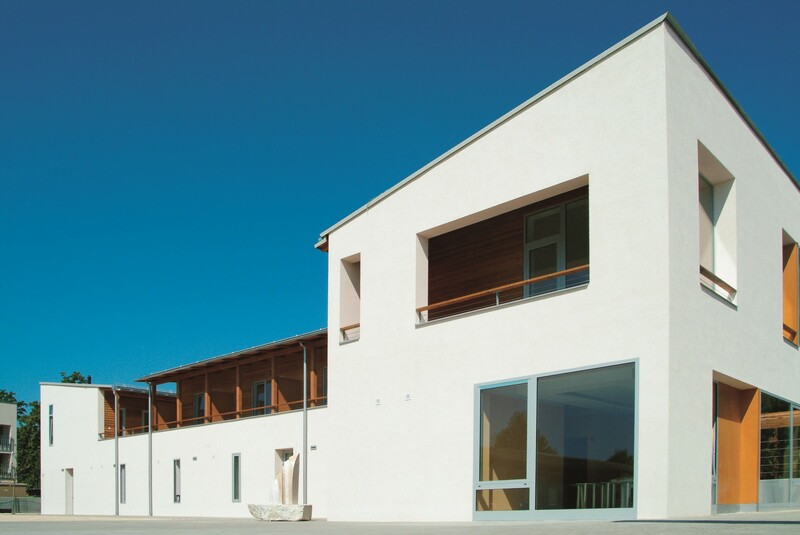 On 22 April 1990, the General Assembly of the Club voted for a statute and a new name. 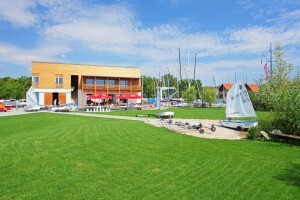 The Balatonfüred Sport Club was established, which included six sections. A sailor, Károly Simon was elected president of the Club. 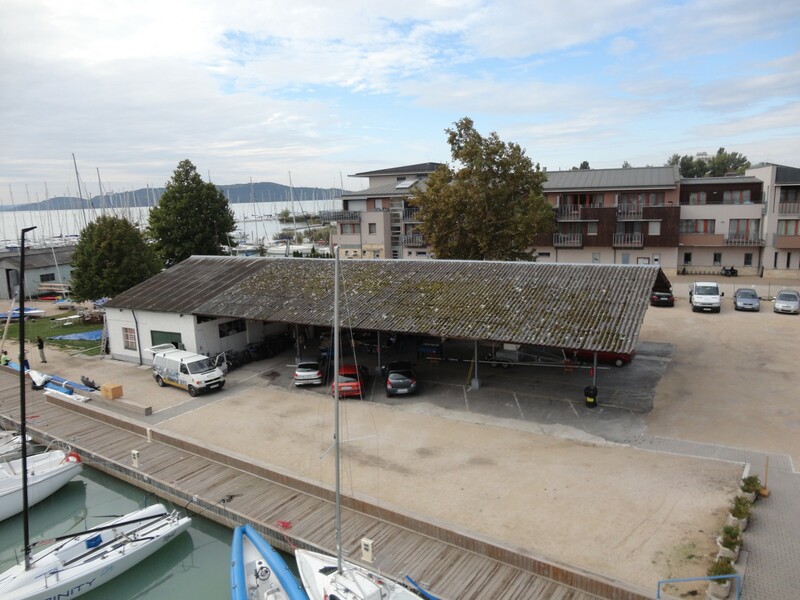 The right of property management of the sports facilities including the sailing site was successfully claimed by the BSC from the County Property Tax Commission. 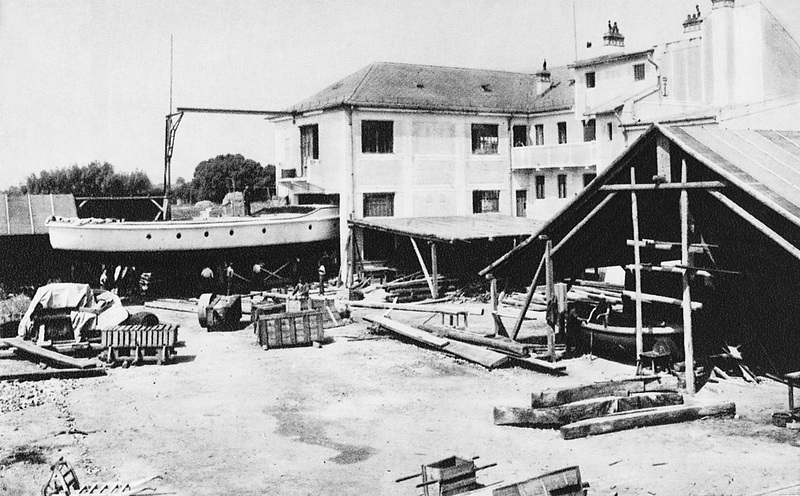 This fact brought about a change, which anticipated that the Club would become independent of the shipyard. Claiming the right of property management resulted in a long legal procedure, but in the end the Supreme Court returned it to the Club. In 1996, the Sports Law passed the ownership of some sports properties to their operators. Thanks to this law the BSC submitted a tender and it became the owner of the sailing site, the football field and another area. Sailors raised the idea of becoming independent, because they aimed to adapt quickly to the changing social situation. Following long preparatory negotiations, sailors and water hikers seceded the BSC and founded the Balatonfüred Yacht Club non-profit organization. 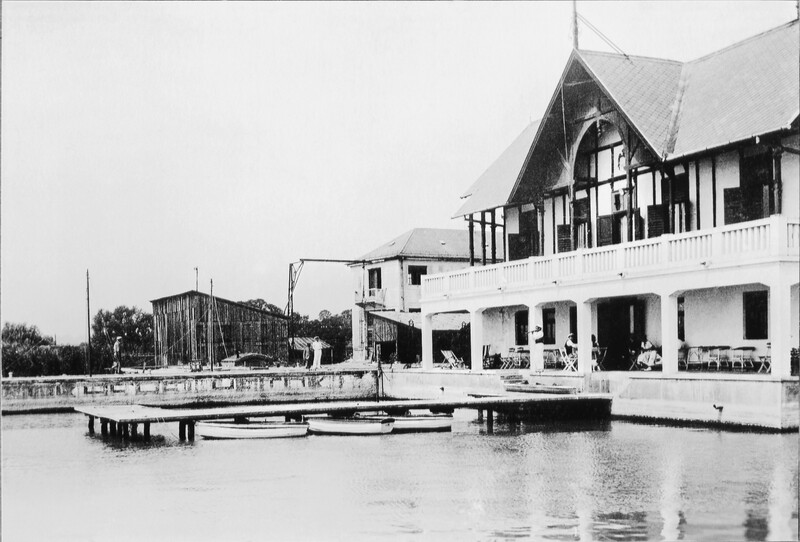 Its president was Adorján Lettner, and the BYC gained the ownership of the sailing site with its buildings and the racing boats belonging to the sailing department. Although in order to do this, the Club had to submit a proposal for changing the Sports Law, but finally the Parliament accepted it. 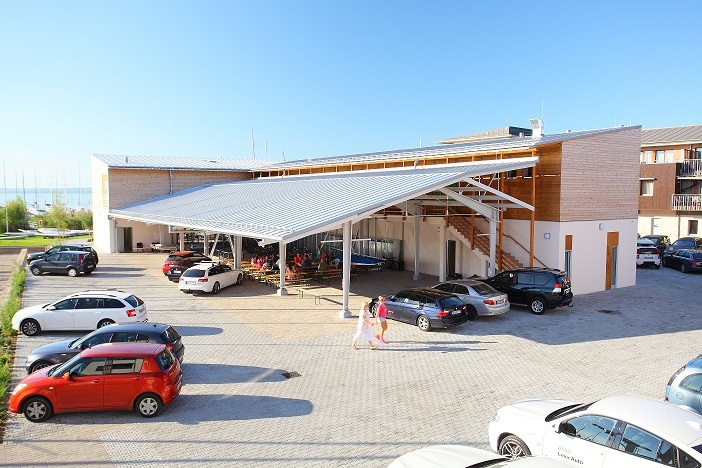 After that, the BYC was characterised by quick development: its fleet was renewed, a youth training programme was launched, it introduced computerized accounting, it equipped its office with modern machines in order to facilitate administration and professional work. 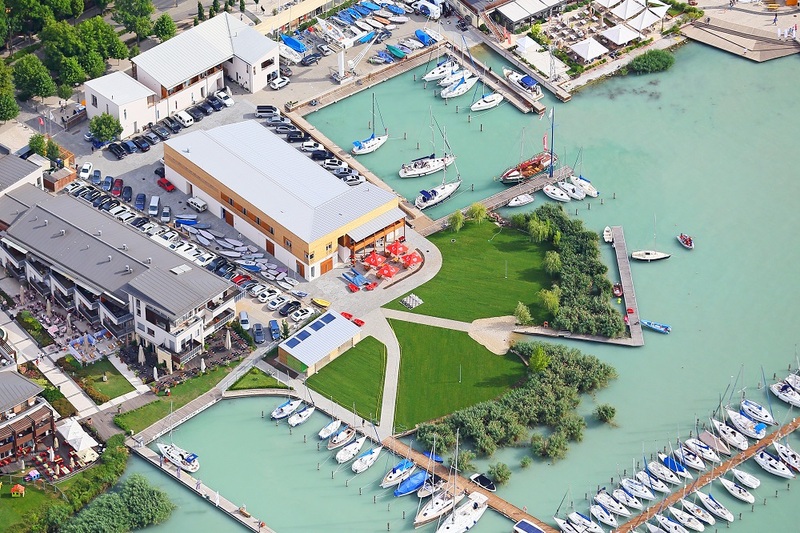 Following smaller territorial developments, the Club built a harbour for 70 ships, it increased the number of its ships in Olympic boat classes and in large boat classes, and it was the first in the national rankings 19 times in a row until 2013. 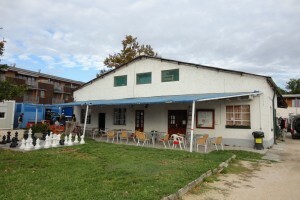 The Club developed several projects and made proposals for territorial development, all of which affected the territories of the neighbouring municipalities. 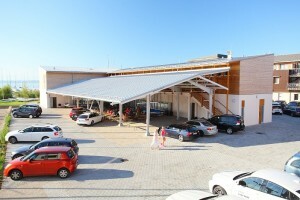 In 2007, as the first stage of a development strategy a new clubhouse was built in harmony with the promenade instead of the old clubhouse. 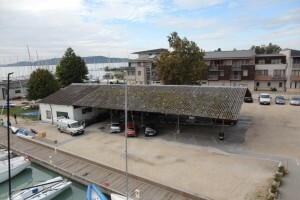 In the second stage the so called inner harbour was improved in 2011, during which two more berths and guest berths were established, in addition to the total accessibility of the port. The slipway and the boatyard of historical importance were renovated, and the derrick was modernized and transformed. In addition to establishing electricity and water supply facilities, the elimination of waste water from the sewage tanks of sailboats was solved as well. 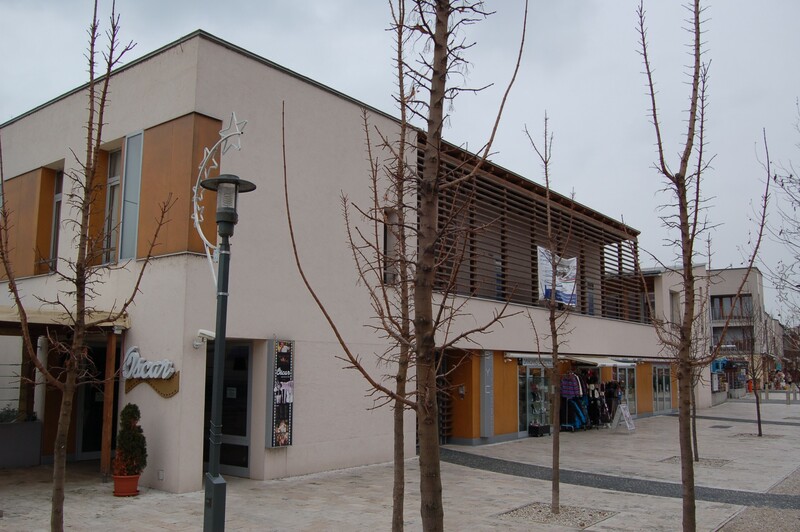 In the third phase of the development the BYC Real Property Ltd. obtained an EU fund of 155 million Hungarian forints in the framework of the New Széchenyi Plan at the KDOP-2.1.1/D-12 call for tender entitled ’Development of touristic attractions and services’. 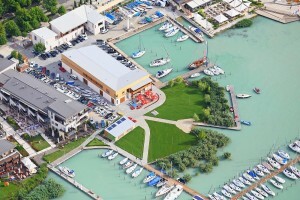 Within the development of a 300 million forint total budget, the transformation (the big hangar), expansion and modernization of the existing building (building ’B’), construction of a sanitary unit (building ’C’), and the demolition of unnecessary buildings, which could not be rebuilt or renovated (stone building of the big hangar, small hangar next to the reeds). The Club employs young coaches and continuously helps them in professional development. The youth training programme of BYC is among the bests in the country, and they also achieve significant results abroad as well. The Club trained a race committee, who help the work of the Hungarian Yachting Association and other clubs besides that of the BYC. 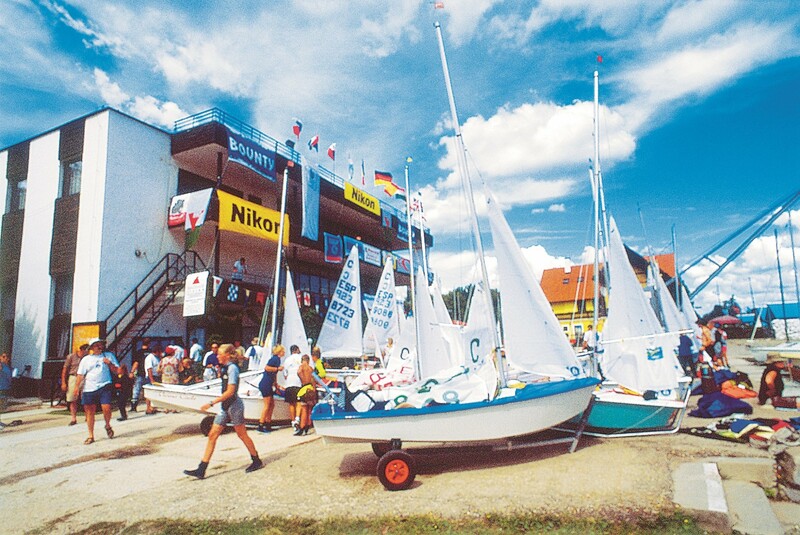 Some of the international competitions: in 1999 the BYC organized the Cadet European Championship with great success, in 2004 it organized the DN European and World Championships in ice sailing together with the Hungarian DN Class Association, and in 2006 it was one of the organizers of the Cadet World Championship in Balatonfüred, which was a great success. 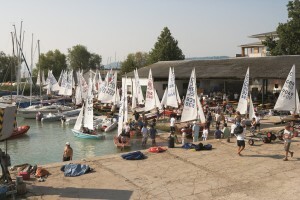 Following the construction works of 2007, by organizing the J24 European Championship in 2008, the club proved that it is possible to organize a great competition on the lake as well. The Club organized the Finn Junior World Championship and the ASSO European Championship, as well as the 420/470 junior European Championship in 2008. 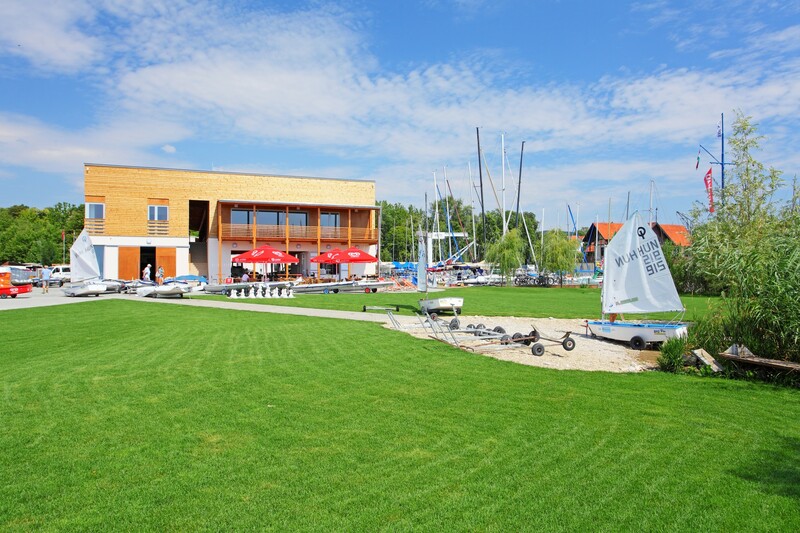 In 2010, the 22 sqm Binnen-jolle European Championship and the Laser Europe Cup was organized in Hungary as part of the most successful international sailing competition series. In the next year, the BYc organized the Groupama Garancia Formula 18 Catamaran World Championship, and the Laser Europe Cup competition series was also continued. In 2012 the Central European Cadet Cup and the Laser Europe Cup took place, which was also the rehearsal of next year’s Laser World Championship. 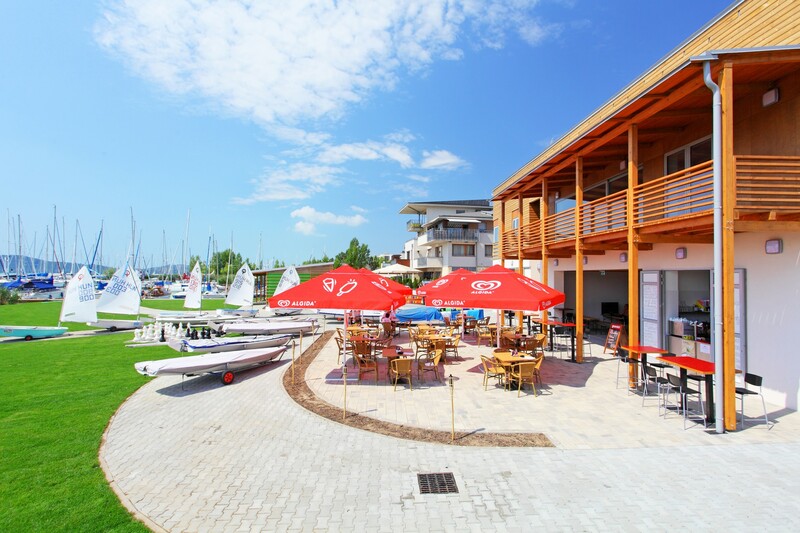 The year 2013 is an outstanding period in the Club’s history, as the greatest youth sailing championships of the world, the Groupama-OTP Balaton Laser Worlds 2013 were organised by the Balatonfüred Yacht Club this year. Almost 600 competitors from about 51 countries participated in the regattas lasting for three weeks. 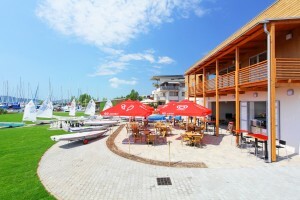 Following the championships, the usual Laser Europe Cup was also organized in the autumn. 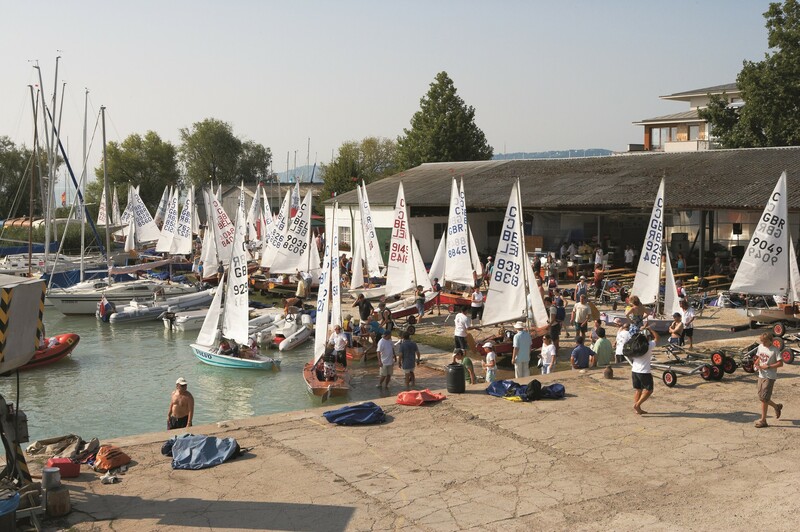 After the investment in 2014, the usual Laser Europe Cup was organized again, and it was organized in a very successful way. 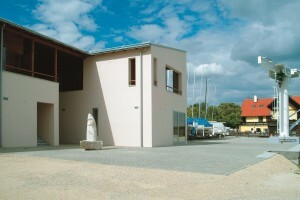 The Club is significantly involved in sports diplomatic activities, some of its members participate in the management of international sailing organizations, while others work in the European Sailing Federation, and in the Management Team, as well as the Committees and Class Associations of the Hungarian Yachting Association.